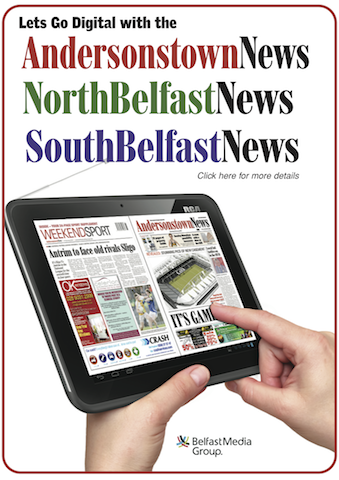 Antrim are still waiting on their first victory in Division 4 of the National League after a narrow one-point loss to Longford on Sunday. 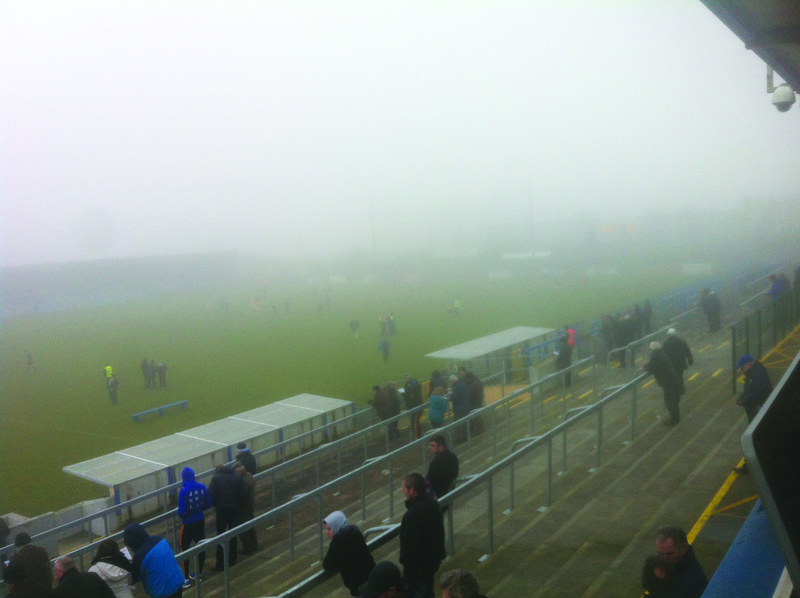 In a match played in dense fog at Glennon Brothers Pearse Park in Longford, events of the first half were difficult to follow at times for both spectators and the assembled press, but there was no doubting which team began the best as Longford dominated the early scoring. Paul McKeon and Brian Kavanagh converted early frees, before Barry McKeon had sight of goal after Antrim had squandered possession while in attack. McKeon fired for goal but the ball went narrowly over the bar. Sean McCormack and Ronan McEntire extended Longford’s lead before Antrim scored four in a row themselves. Conor McGourty, Michael Pollock and two Ryan Murray scores had the sides level as the fog thickened further. Paul McKeon and an excellent score from Barry Gilleran put some daylight between the sides but Antrim refused to lie down, and Murray made it a one-point game again. Michael McCann was tripped while bearing down on goal to give McGourty a close-range free to tie things again. Owen Gallagher had an excellent goal chance for Antrim but saw his effort blocked with the goal gaping. McKeon and Kavanagh added frees for Longford but Declan Lynch scored a great point for Antrim to leave one between the sides at the break. Longford again established a small three-point lead early in the second period but again Antrim patiently chipped away at that lead and scores from McGourty and two Pollock frees had the scores level with time running out. However in the final minute Antrim gave away a free and Brian Kavanagh swung over the placed ball. There was still time for McGourty to try and post a reply but his free from a tight angle fell wide to give Longford the points.